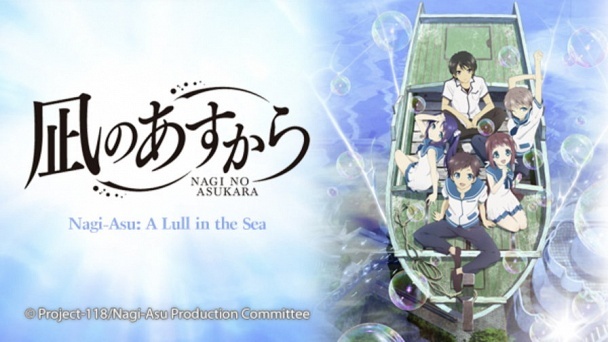 A Lull in the Sea :: Show Information :: RabbitTV GO! A beautiful fairy tale that wanders through the earth and the sea. Hikari Sakishima and Manaka Mukaido are Sea Dwellers and childhood friends. When their school in the sea is closed they are forced to attend one on land, but due to a special encounter, their lives gain a new twist.